The Weekend Bang went to Sacanime this weekend and turned it out. 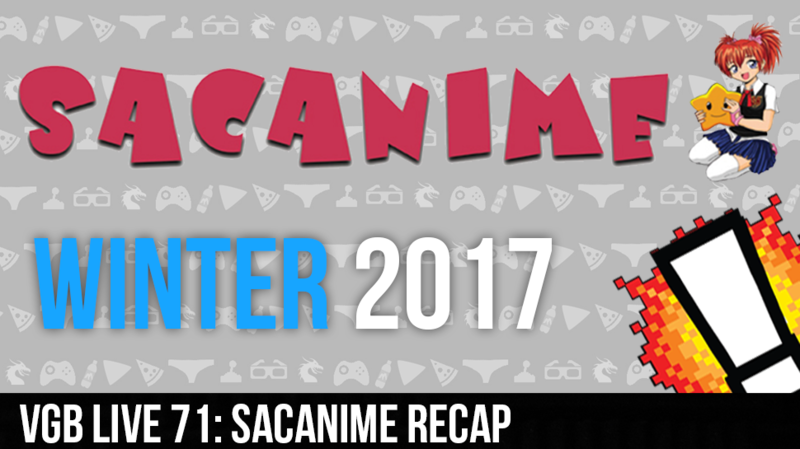 Sir Aaron Carter, the real, David Webb, Steven Gutierrez, and LB are here all in attendance to give you the full recap of Sacramento biggest anime convention. We cover everything that went down in the convention from all the special guests that attended to the scary fire situation that went down and we even give you a sneak peek into another project that the VGB was working on while they were there. Will famous people ever learn to spell our names? Is Kettle con the best thing to happen to any convention? Will Sacramento’s event ever evolve? Find out all this and more on this week’s Weekend Bang! Click here to download The Episode NOW!